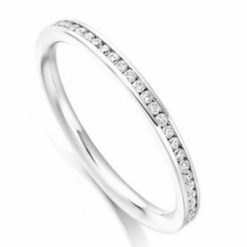 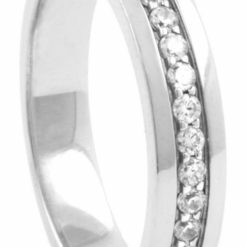 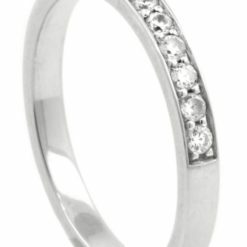 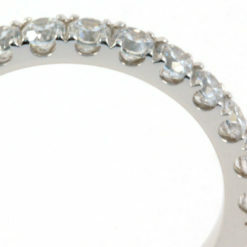 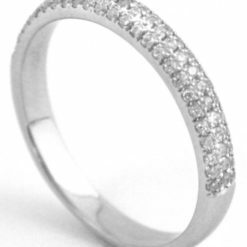 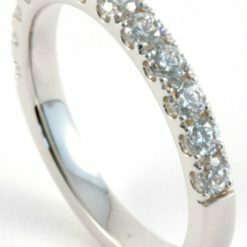 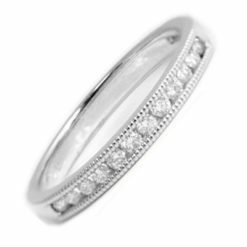 Packed with sparkle, you will adore this stunning 1ct diamond half eternity band. 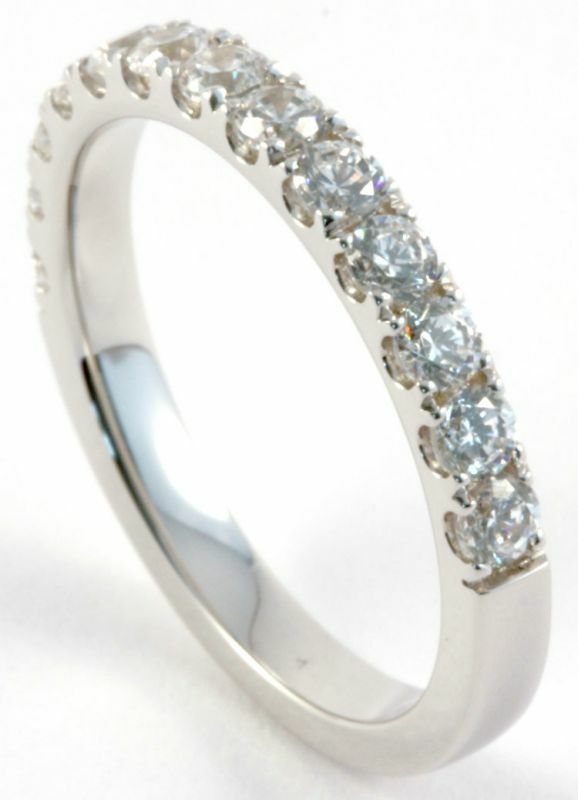 This beautiful ring features 13 round brilliant diamonds in an half eternity setting weighing in at one full carat. 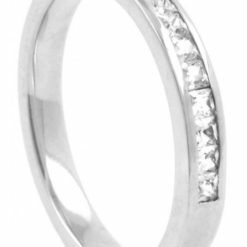 The elegant prong setting, open on the sides, offers additional angles of reflection for the H/Si quality stones. 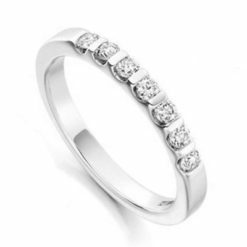 This adorable ring is set to sparkle. 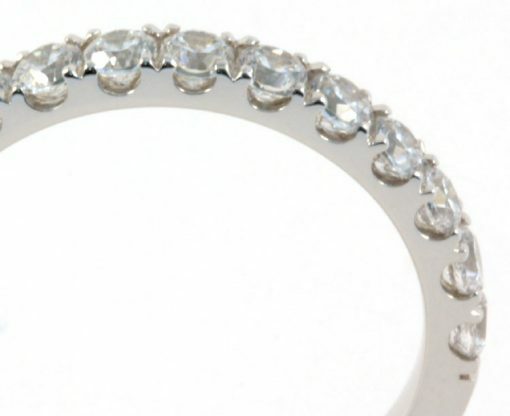 Approximately 2.7mm wide. 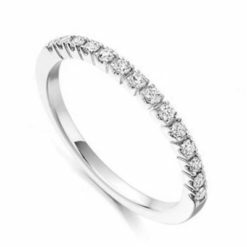 Available to order online in gold, platinum or palladium or to view at our showroom on Fitzwilliam Street.